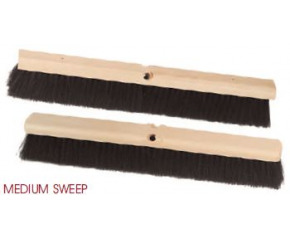 Our very best all around floor brush. Ideal for almost any type of use. 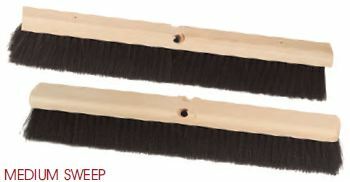 The unique blend of fine and heavy synthetic fill makes this brush hard to beat. Works well with sweeping compound or oil dry.